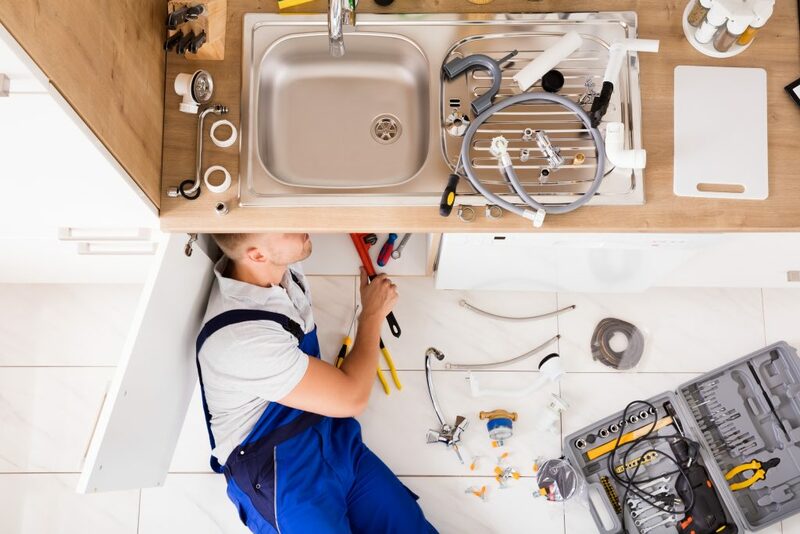 At Five Guys Plumbing Westland we can handle any plumbing issues you might have. We work with both residential and commercial customers to meet their plumbing needs. Below is a list of out general plumbing services. If you need a service that you don't see listed, feel free to call us for further information.